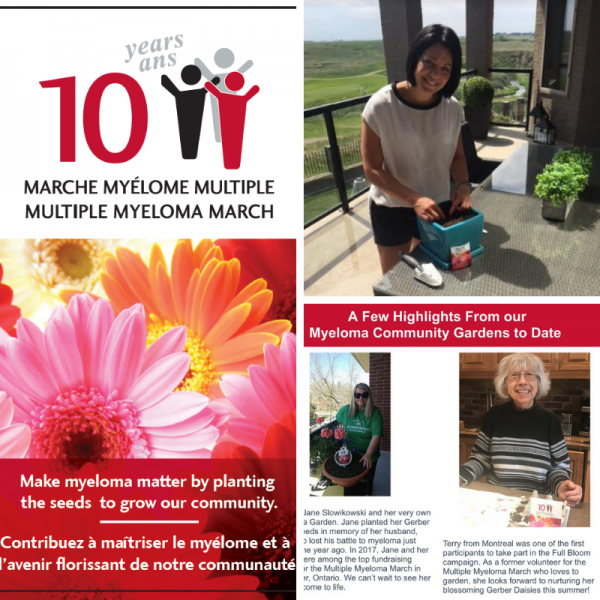 As the end of the year is almost upon us, we look back at some of our highlights with gratitude. 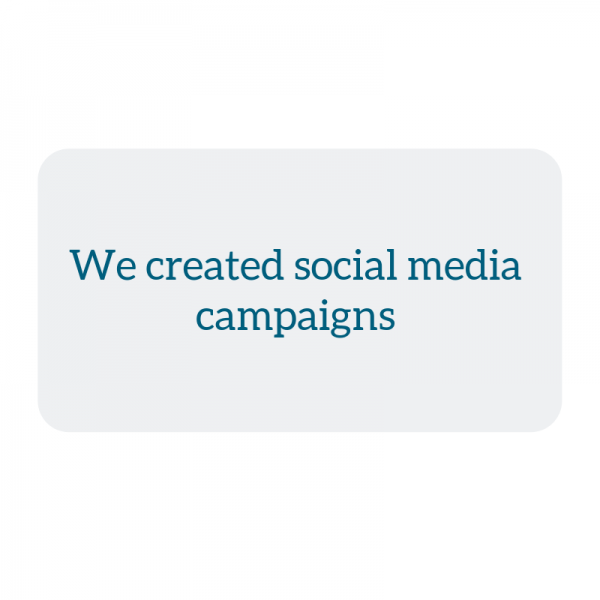 – Welcomed two new clients. 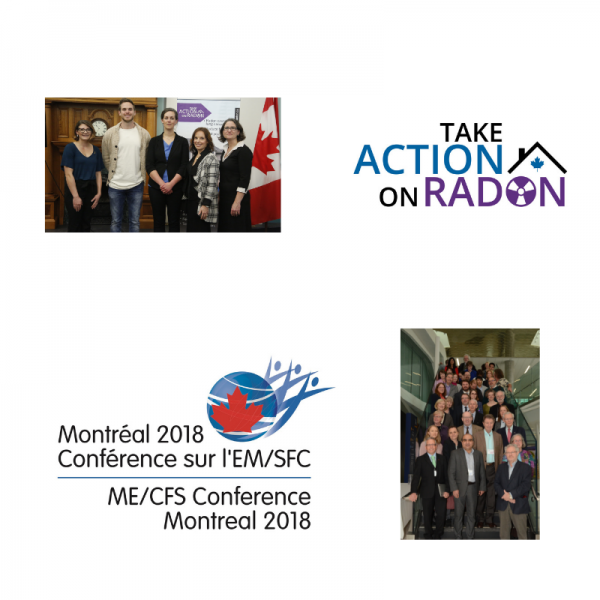 Take Action on Radon and the 1st Canadian Collaborative Team Conference on ME/CFS. 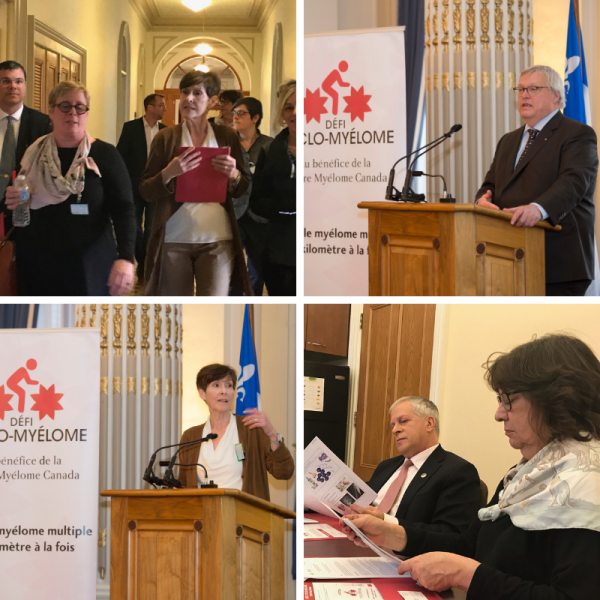 – Advocated for the myeloma community by hosting an Awareness Day at the National Assembly of Québec. 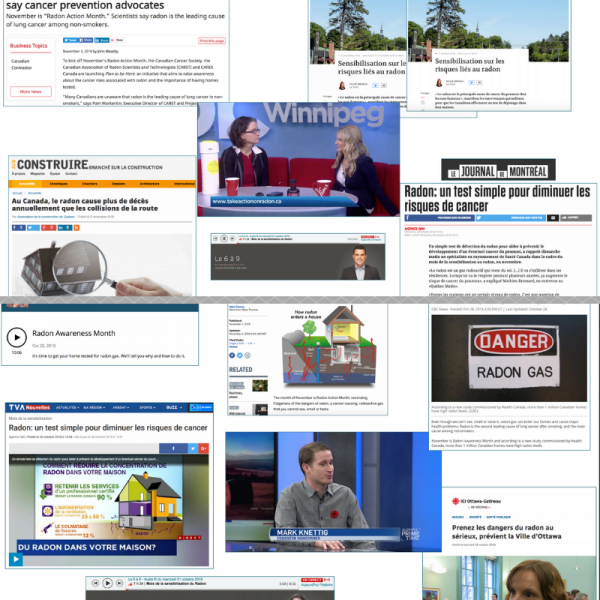 – Secured more than 50 media hits about the health risks associated with high radon levels by conducting media outreach and hosting a news conference. 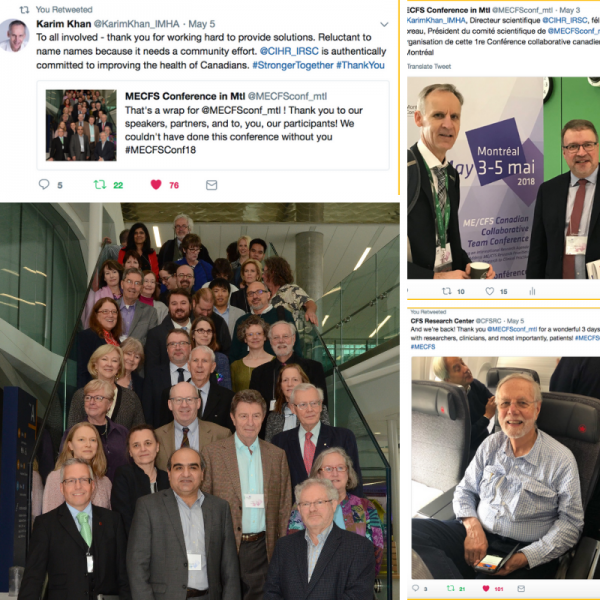 – Bridged the interests of research and patient communities by developing a social media strategy for the 1st Canadian Collaborative Team Conference on ME/CFS. 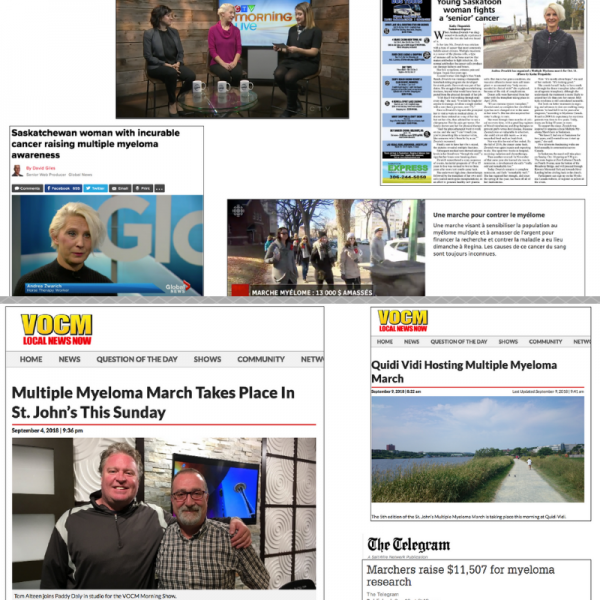 – Generated 130 media hits that raised awareness and funds about a form of cancer of the plasma cells by developing a national media strategy for 23 communities hosting a Multiple Myeloma March. 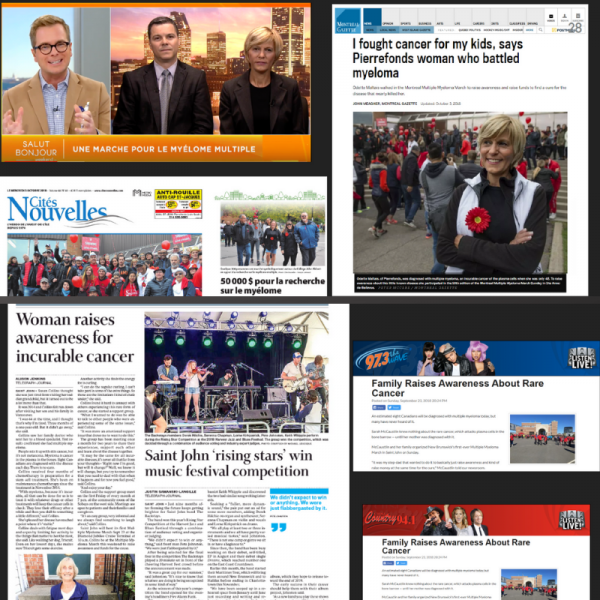 We look forward to another exciting and successful year! 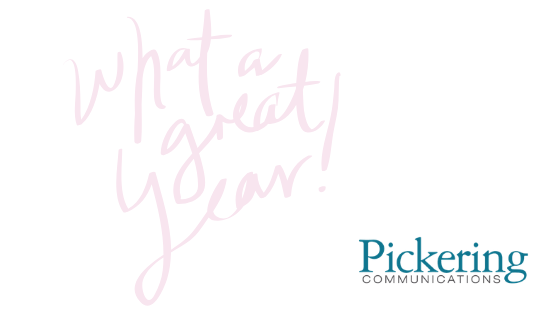 Best wishes of health, happiness and prosperity.